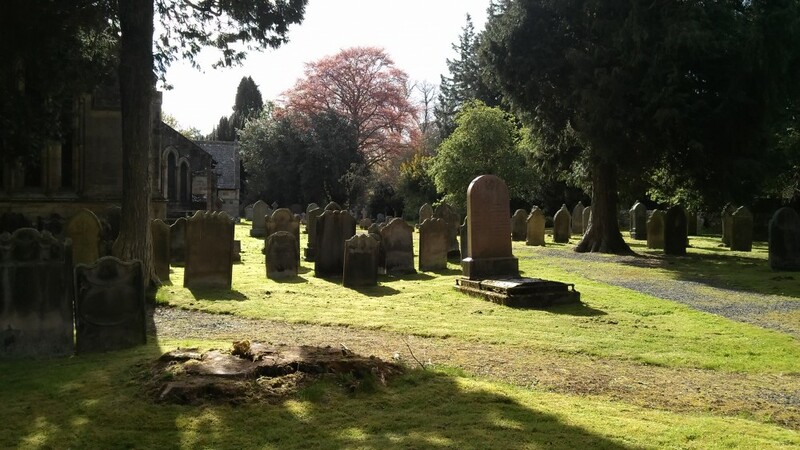 This is the churchyard in sunlight. 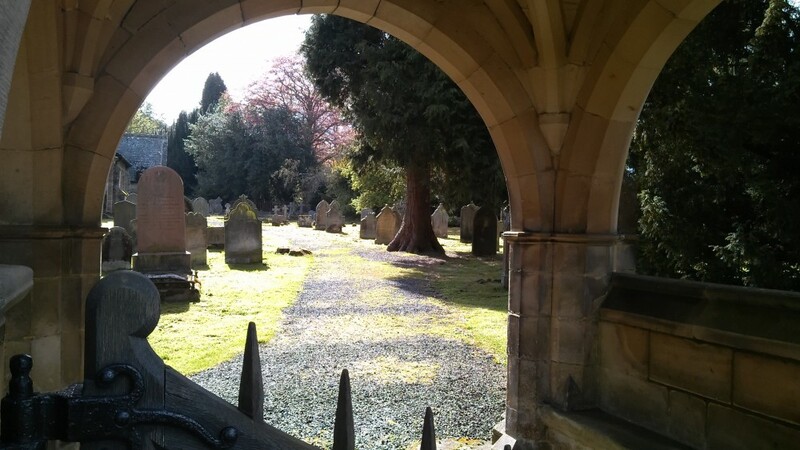 Here's a similar view taken from the Lych Gate. 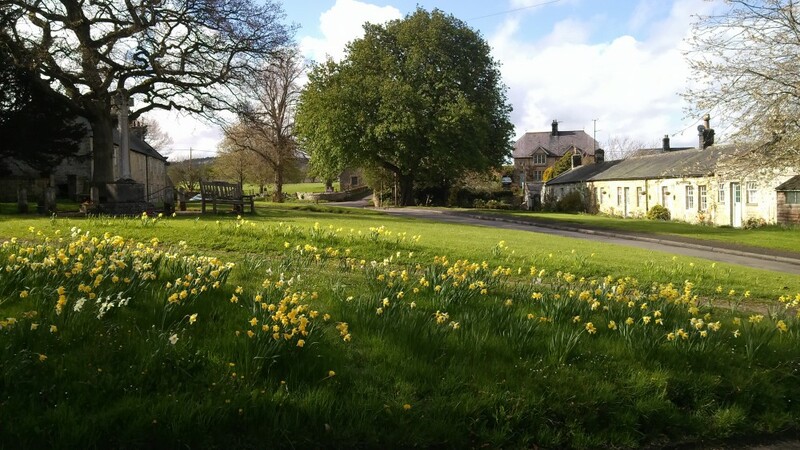 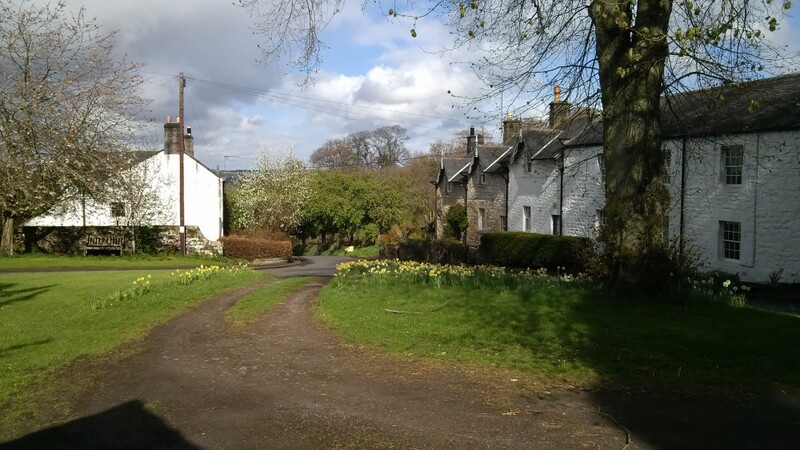 This is a view of Simonburn, taken from the same spot in the Lych Gate. 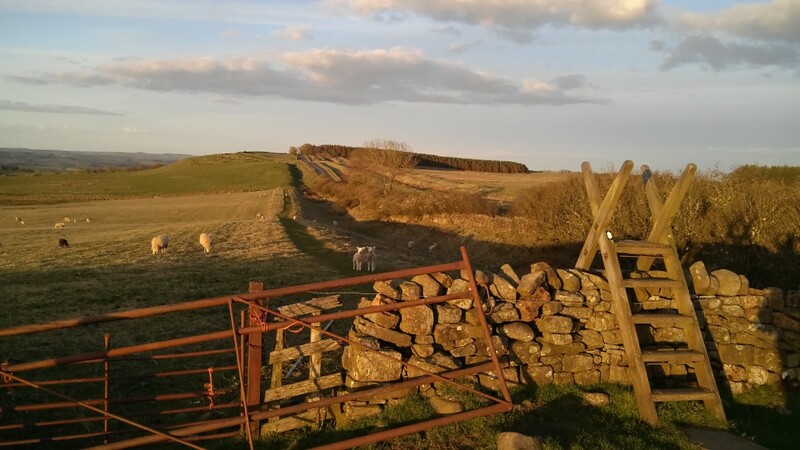 The 'classic' view of Simonburn. 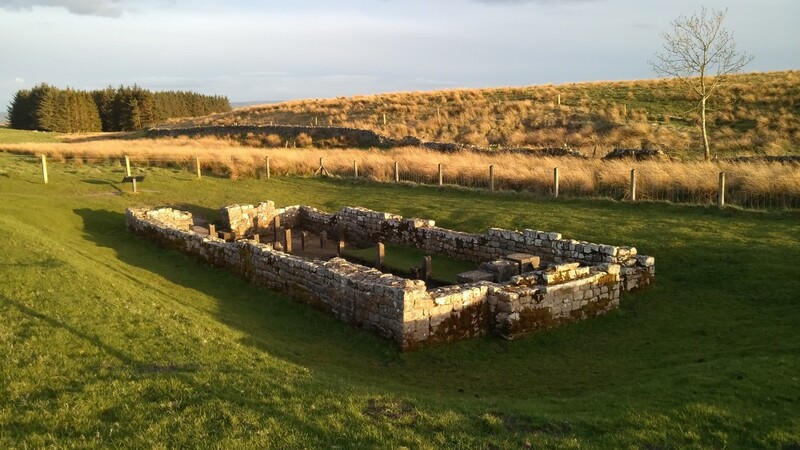 This is the Temple of Mithras - a noted archaeological monument, close to Hadrian's Wall. 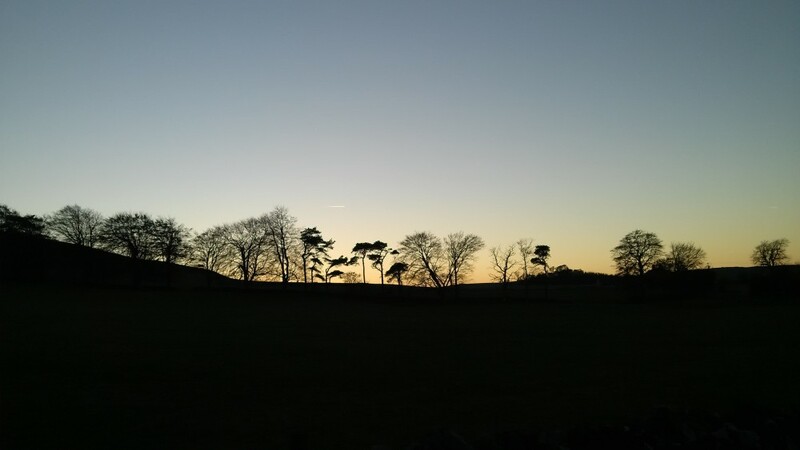 Finally, here's a view taken on the Hadrian's Wall path, just above Simonburn.